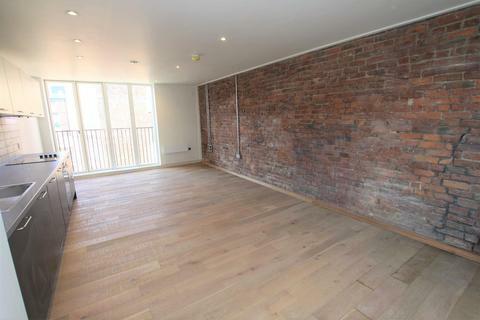 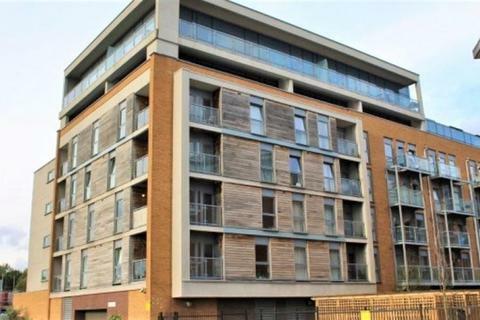 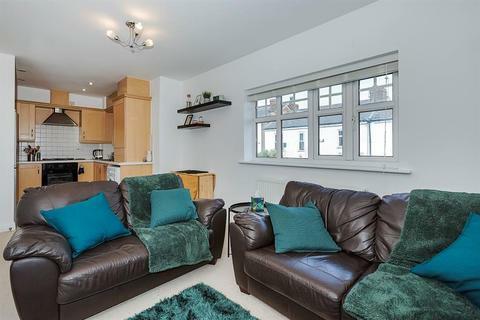 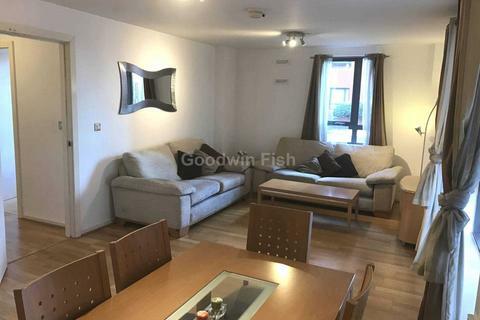 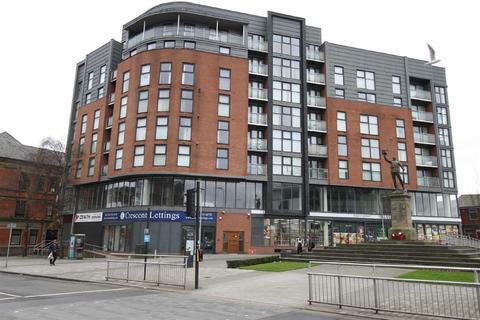 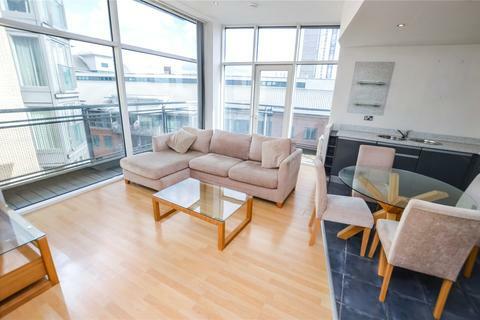 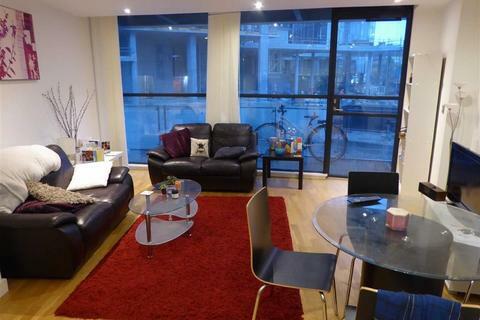 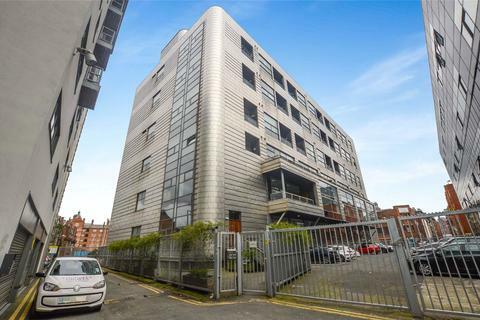 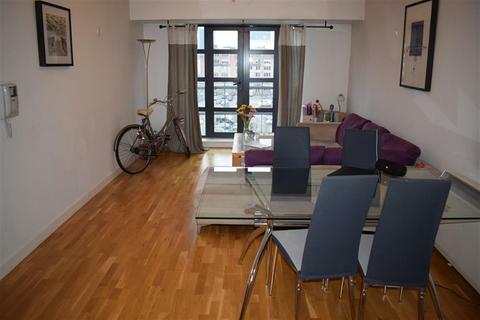 Stunning 2 Bedroom Apartment for sale situated in the highly Sought After Northern Quarter Area. 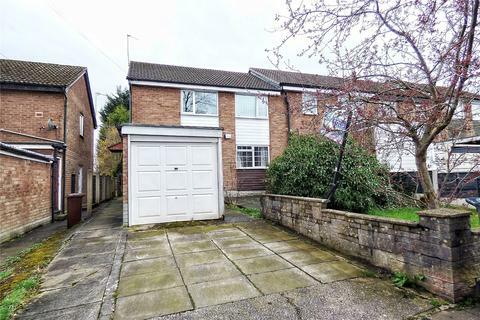 Marketed by Move In Properties - Middlesex. 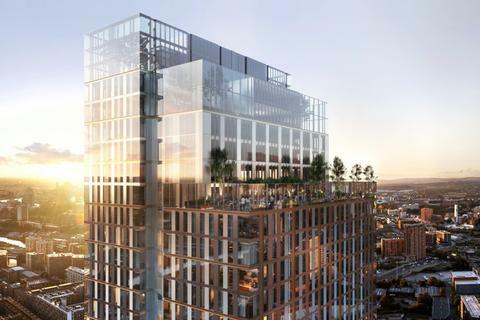 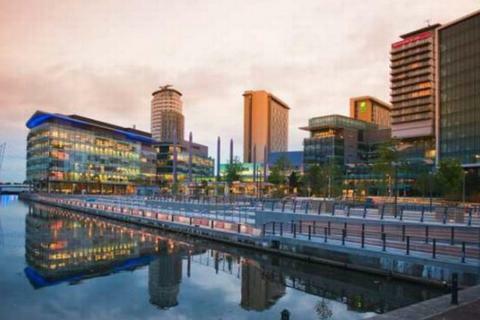 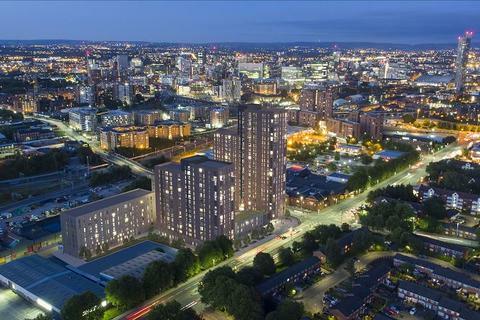 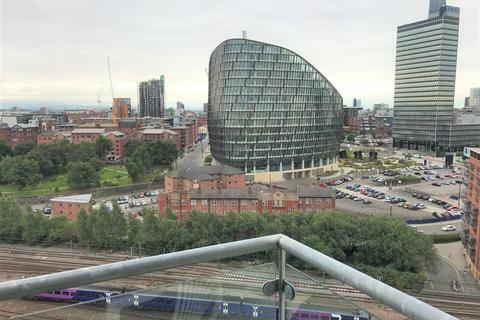 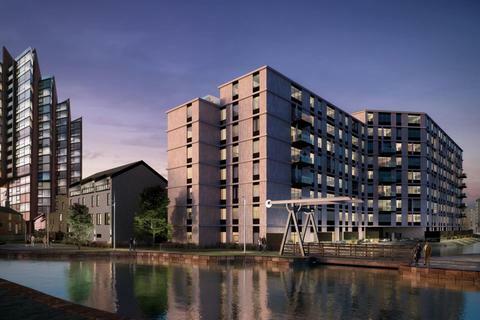 This luxurious 2 bedroom apartment is situated on the 18th floor of Manchester's new sky scraper standing at 52 stories high, one of the tallest residential buildings in the UK.You can secure this apartment with a 20% deposit, with the balance due on completion in Q4 2021. 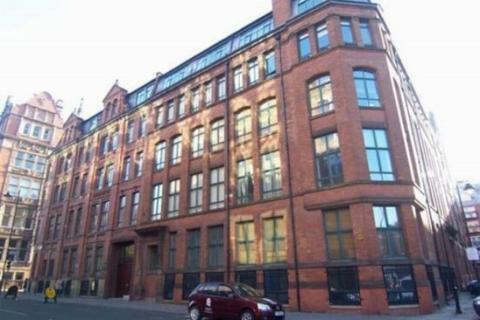 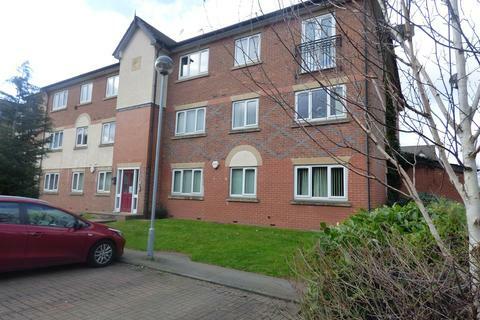 Well presented two bedroom two bathroom apartment located on the sixth floor of Zenith Building on Chapel Street. 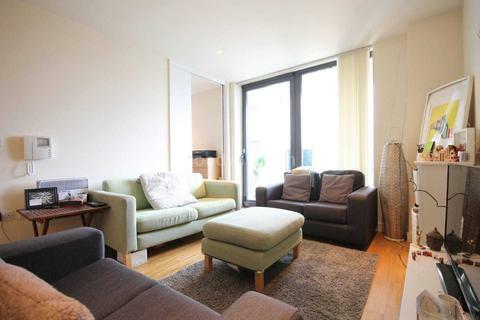 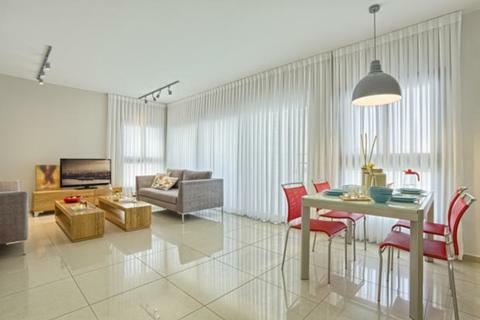 The apartment benefits from two double bedrooms, open plan living/kitchen area, two bathrooms. 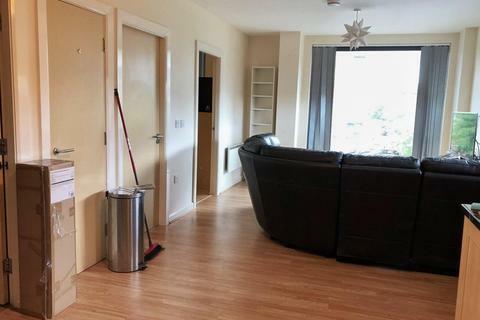 Tenanted at £795pcm until May 2019. 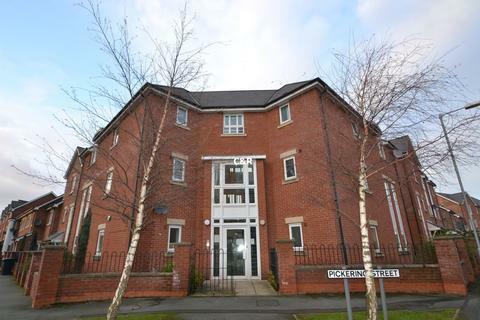 Marketed by Northwood - Macclesfield. 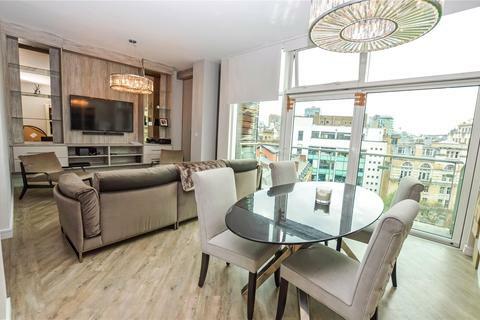 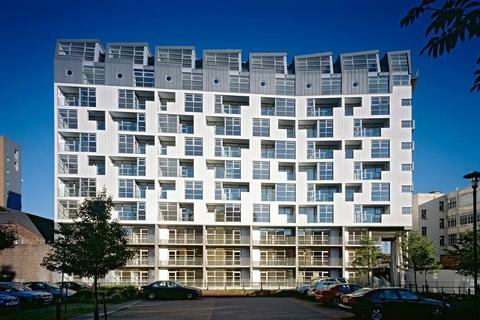 Marketed by Sherwoods International Properties - Kensington.